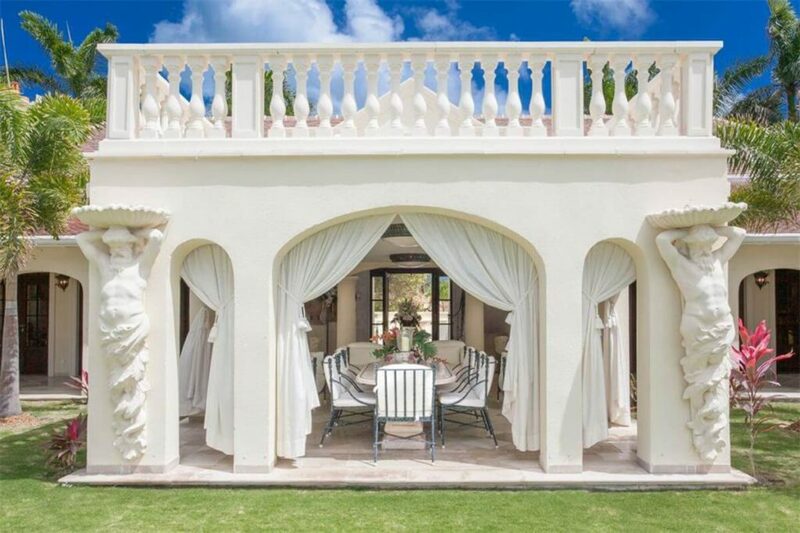 Would You Buy President Trump’s St. Martin Mansion for $28 Million? 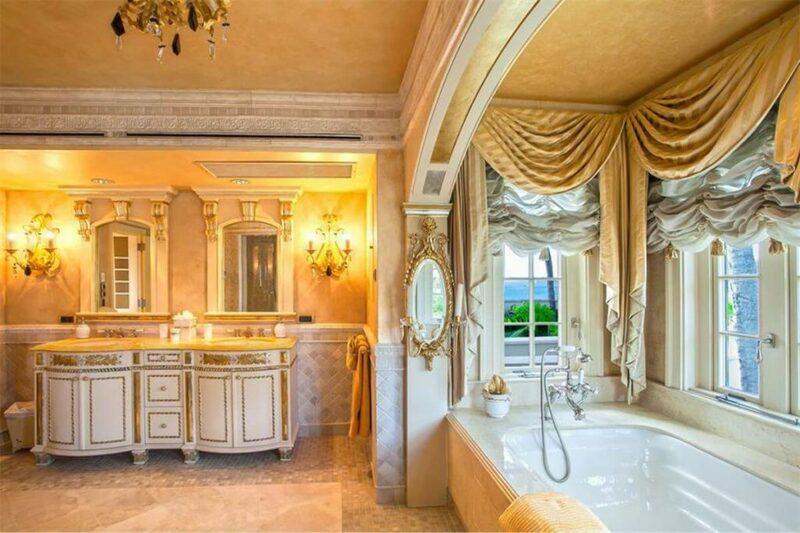 President Trump’s St. Martin Mansion is on sale for about $28 million! Would you like to make it your next home? 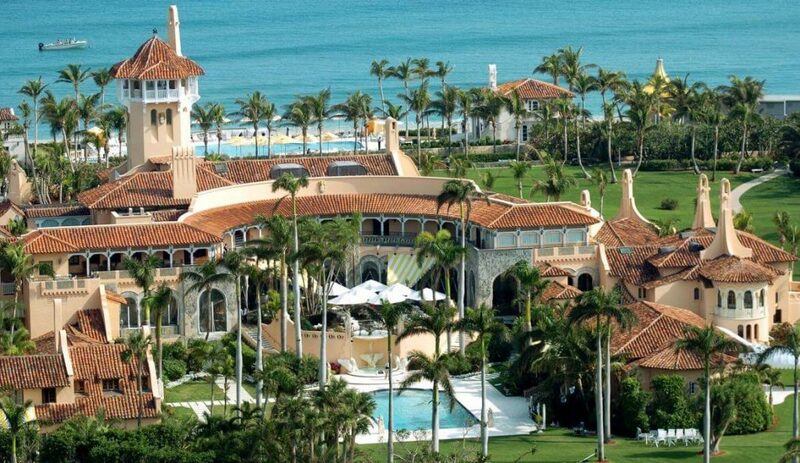 Donald Trump, who has a net worth of $7 billion, is looking to sell his property from Saint Martin via his corporate trust. 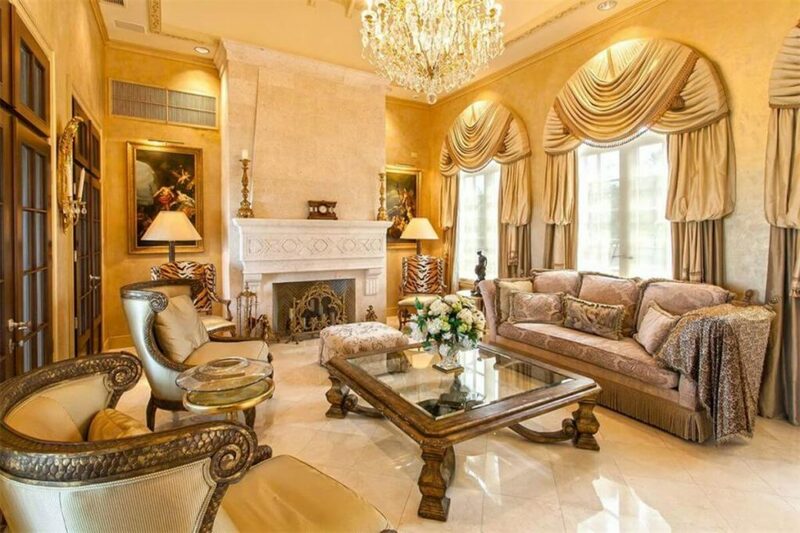 The property, which comes complete with gold accents sold via Trump’s corporate trust, has already raised a few eyebrows. 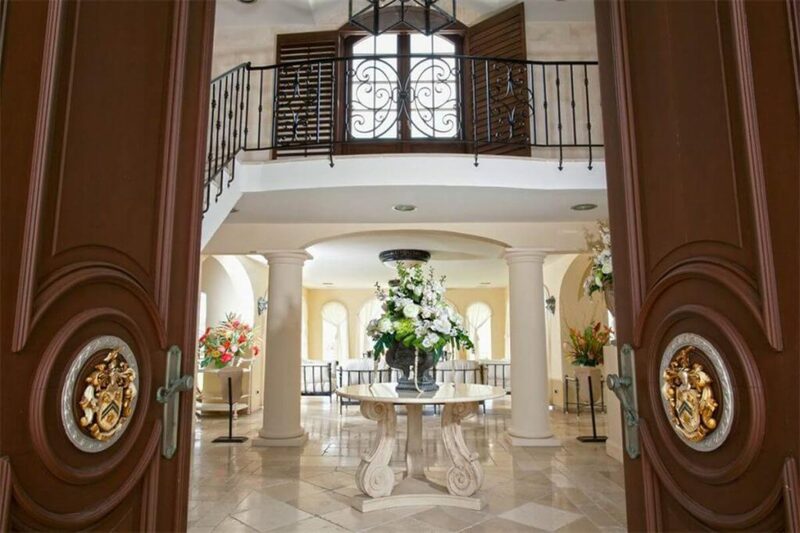 Sotheby’s International Realty lists the property called Le Chateau des Palmiers for $28 million. 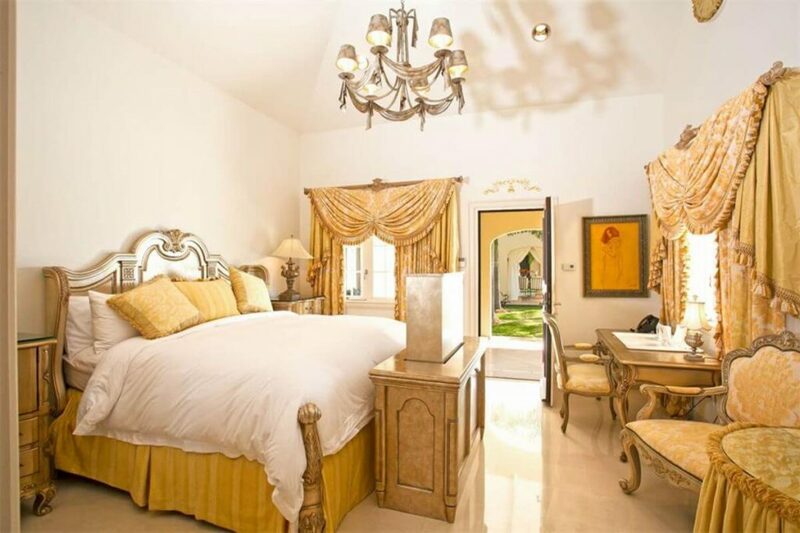 The ocean-front two-villa property, situated on almost five acres of land, has a total of 11 bedrooms and 12 bathrooms. 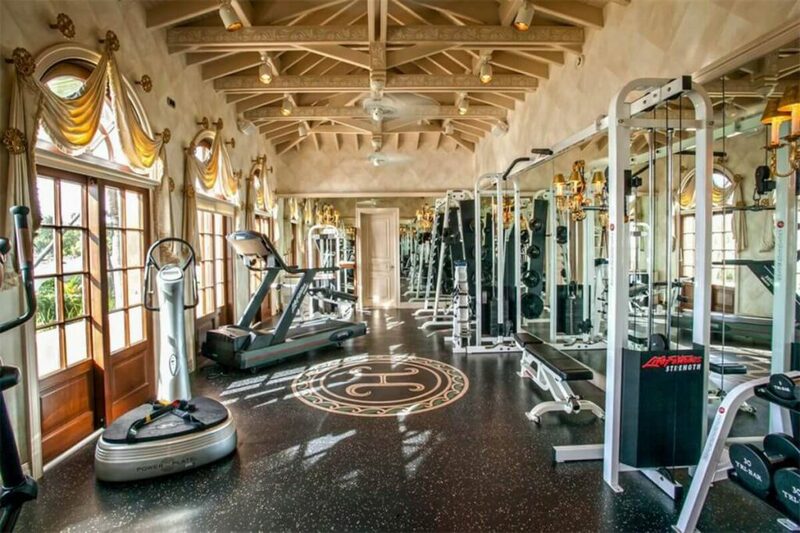 Aside from the 11 bedrooms, this estate also features a beachside pool, fitness center and an eight-foot boundary wall. 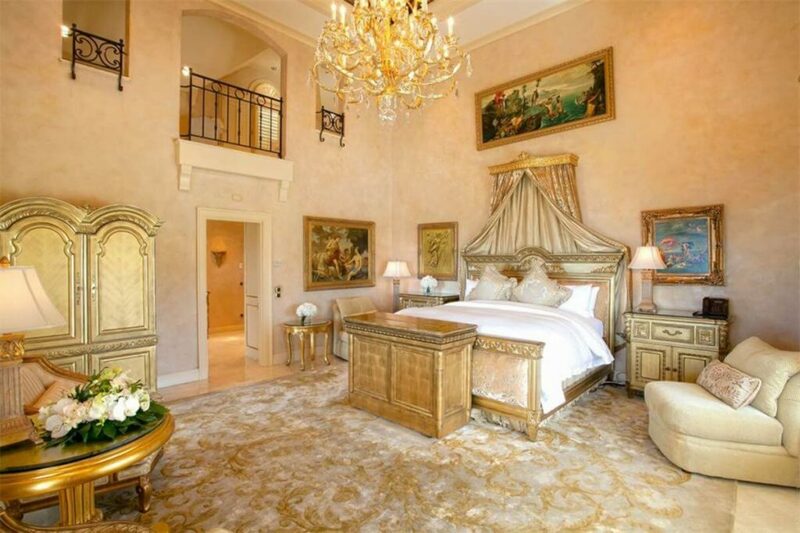 The property complete with golden curtains is on the market for $28m, which is far more than the price Trump bought it of about $19.7 million. Experts said that its price is also considerably more than those of other luxury properties located in the same area. 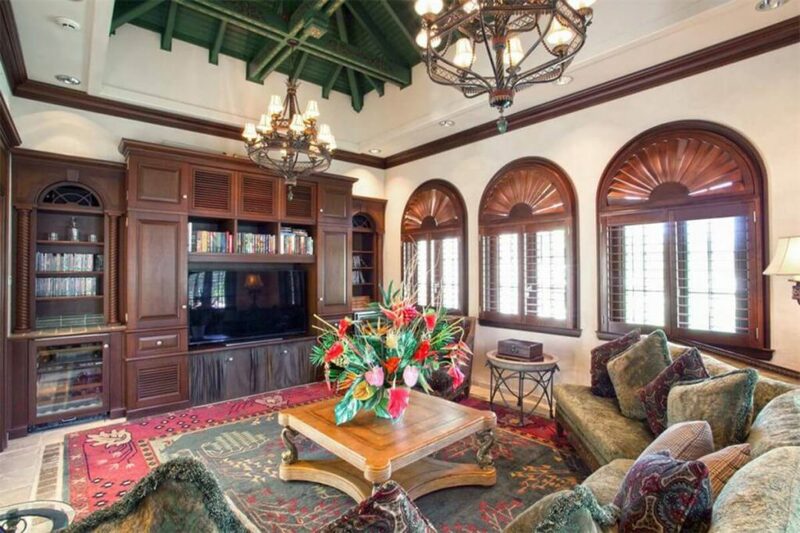 Other properties located in the same area have prices between $15 million and $17 million. Take this into consideration if you think about buying Trump’s mansion. “It seems like buying a major piece of property for millions of dollars is a particularly strong way to potentially curry favor with the president,” Noah Bookbinder, executive director of Citizens for Responsibility and Ethics in Washington, told NPR. ”Who is the buyer, what are their business interests … political interests, and is there some possibility that they might seek to influence the president?” he added. A White House spokesperson was not immediately available to comment on the reason for the sale. The sale might be the first of a major Trump asset since he took office. Would you like to make this property your new home?